Well, la-de-dah! 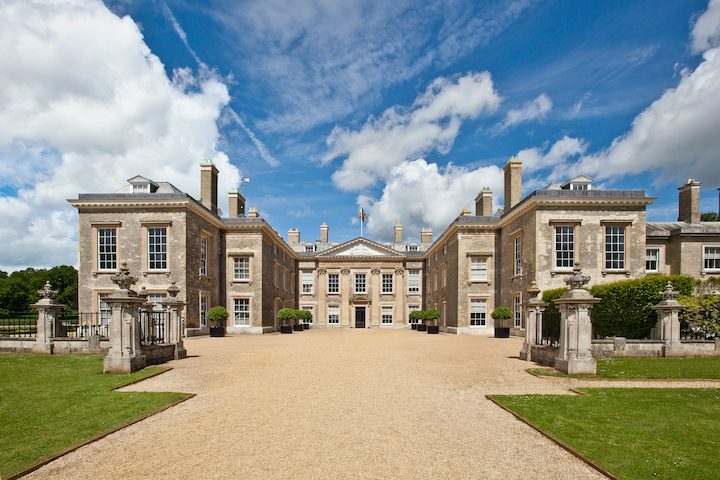 Could there be a more idyllic setting for Northamptonshire’s favourite annual food festival than Althorp House? A secluded foodie paradise under (hopefully) sunny skies, there’ll be a fair few of us flocking to the grounds of the Spencer family’s historic stately home for a gastronomic delight. This year it’s falling on Saturday 12th and Sunday 13th of May, so jot that down in your diary now before it slips your mind cos we guarantee (and we’ve been a few times), you won’t wanna miss this! The festival has only grown in popularity over the years, so make sure you grab yourself an early bird ticket! Go on, it’s only £6.50. Not only do these secure you fast-track entry into the event, but you’ll also be given a free cup of coffee courtesy of The Roastery. Early birds can even buy their own bag of Roastery coffee beans to take home for only £2.50 – half the regular asking price (remember when we tried out one of their super duper coffee machines at home)! And did we mention kids 12 and under get in absolutely free? 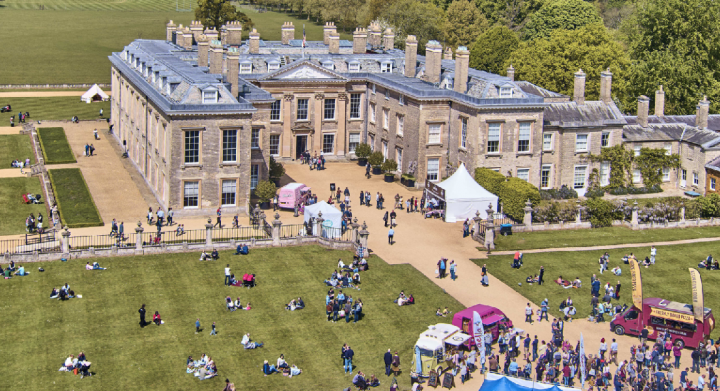 Althorp Food and Drink Festival is the ideal opportunity to acquaint yourself with the best and brightest local food vendors. Many based in and around lovely Northants, they’ll be bringing you exquisite flavours from all over the world. From Brazilian to South African, Mexican to Greek, you can be sure of lot sweet and savoury treats. 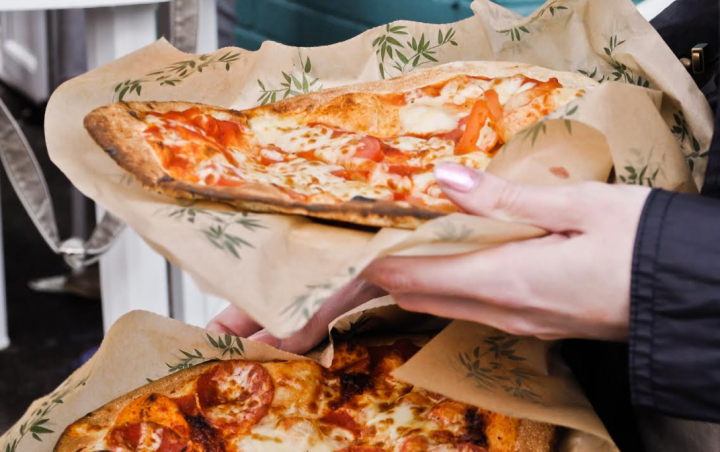 Stalls confirmed for this year include Bare Bones Pizza, serving the very best rich-man’s-cheese-on-toast a wood fire can offer, and My Meze BBQ, which fortunately specialises in authentic Cypriot rotisserie cooking to really tantalise your taste-buds, but unfortunately does not belong to us. And, seeing as it’s the millennial era, there’s plenty of vegan and free-from options. Plus, this is Muddy Stilettos, so things are bound to get a little boozy. Saxby’s Cider will be bringing us ice cold beverages aplenty, made from apples from their very own private orchard. 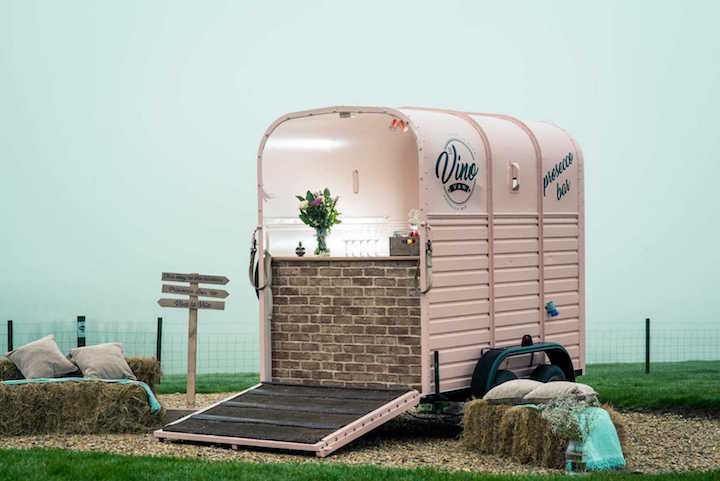 And did someone say Vino Van? Come along, if you’re not excited to hear of a roving banquet of fine proseccos, are you truly living your best life? If a street-foodey vibe just isn’t your bag, fear not! Once you’ve stocked your store cupboard with all the essential staples on sale – how on Earth did you survive to this day without olive pesto? – you can settle down and enjoy a delicious meal with a glass of fine wine in the Stables Courtyard and pop-up restaurant area. And will somebody please think of the children? Luckily, the Kids Corner is frankly overflowing with activities for them to get involved with. Get their sticky mitts deep in dough in a cookery class, or check out chocolate tasting with Seed and Bean. In the same vein (see: glucose) Tiffany Francis, author of Food You Can Forage will be showing the little ones how to decorate tiny bite-sized biscuits with edible flowers. Once you need them to bounce off the sugar high, Jurassic Alive are hosting a meet-a-dinosaur experience and show. The fun doesn’t stop there – prepare to be entertained by a spellbinding magic show, along with live music and performances from Northampton’s finest musical talents. Well, don’t just stand there. 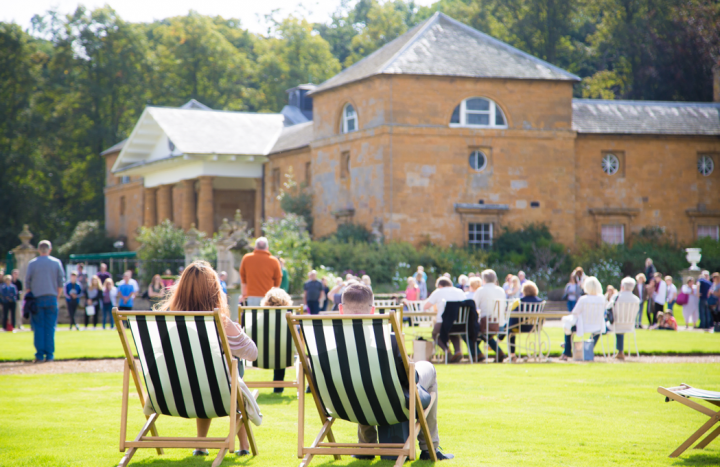 We’ve just tipped you off to a weekend of food and fun in the grounds of a bougie stately home. Get the group chat with the girls buzzing, draw straws for designated driver, and swing on down! Get your tickets here!